Mama, Papa, and their little family can’t wait for their newest chicks to arrive. But one little chick just doesn’t want to break out of its shell in this sweet spin on the classic tale of Sleeping Beauty. Peep peep! Mama and Papa can’t wait for their new little chicks to arrive. Two of the chicks hatch! But the third egg? It’s in no hurry to get cracking. With the help of his siblings and his mama’s love, will this little chick find its way out into his big, new world? 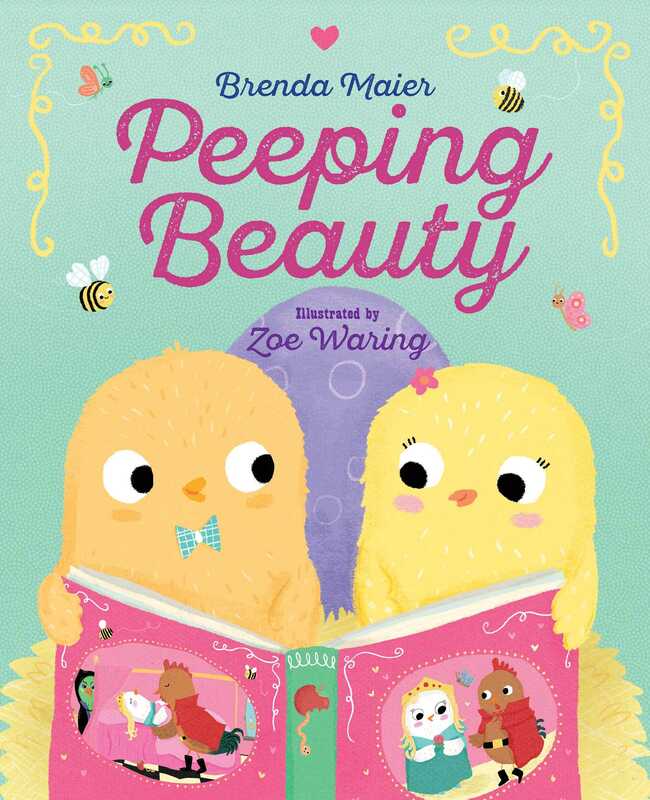 Although Brenda Maier lived on a farm for the first few years of her life, she has never seen a chicken sing, tell jokes, or read. In addition to writing, Brenda enjoys reading, baking, traveling, and spending time with her husband and their five children. She lives in Oklahoma, where she works as a gifted education specialist.